The first official day of spring is only 11 days away so this is a great time to share spring related content. 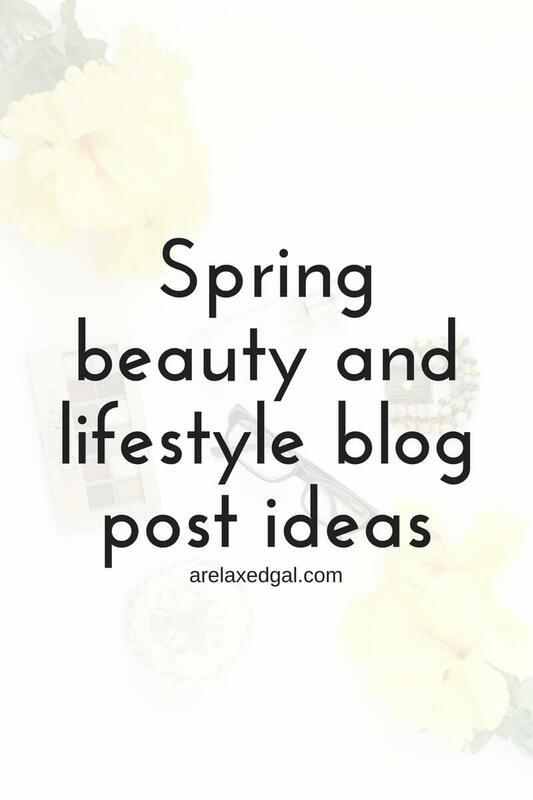 If you're experiencing writer's block or would just like some inspiration, here are 11 beauty and 11 lifestyle blog post ideas that are perfect for spring. What are you writing about this spring?